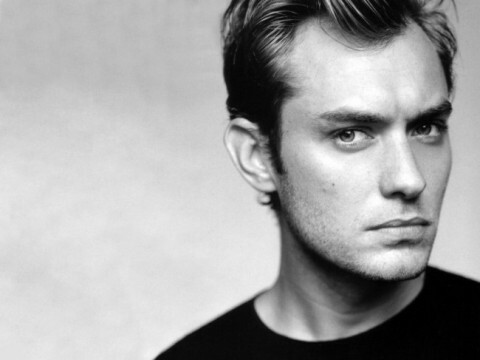 He might only have a bit part in it, but ever since it was announced that Jude Law would be appearing in Wes Anderson’s The Grand Budapest Hotel, he’s been very excited. Oooo. That’s pretty much my response to this. I’ve been excited about The Grand Budapest Hotel since it was announced. As the cast list grew, so did my interest – despite the dismissal of the Johnny Depp rumors, which continues to depress me. But that’s all right, because we’ve got the long long list that includes Jeff Goldblum, Bill Murray, Harvey Keitel, Tilda Swinton, Mathieu Amalric, Willem Dafoe, and Adrien Brody. The film will also star Saoirse Ronan in quite a large part. The idea of Anderson doing an Ernst Lubitsch-style film is just … so freaking exciting. How he’ll bring The Grand Budapest Hotel into another era will be interesting, to say the least. Jude Law has been a busy guy otherwise, with Side Effects hitting theatres next week. He confirms, however, that his part in Werner Herzog’s projected Gertrude Bell biopic Queen of the Desert is pretty much kaput. The film has been delayed and Law says that he probably won’t be available when it gets started up again. So that’s all the Jude Law news. I’ve got to give him some credit – from being a slightly obnoxious pretty boy actor, he’s turned into a hard worker and generally likable guy. I’ll be interested to see what he comes out with next. You can see Jude Law in Side Effects next week.